There are a a few informational events going on for the rest of this month, along with some giant bird expositions, where people can buy new exotic birds or discounted supplies! This giant educational bird expo will go on from 9:30 AM-4:00 PM, and will feature several important speakers and bird experts. This symposium will be presented by the World Parrot Refuge. There will be various vendors, along with expert speakers from Canada, the US, Mexico and the United Kingdom that will educate people about conservation and illegal parrot trade. There will be coffee breaks and lunch breaks. It costs $175 to attend all three days, $90 to attend just Saturday or Sunday, and $60 to attend the Saturday night banquet and auction. This bird show will go on from 10:00 AM-4:00 PM, and will feature a large selection of birds, cages, toys, seeds, accessories and other products for sale. 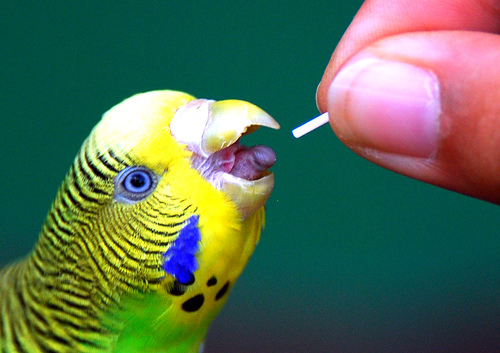 This exotic bird fair will go on Saturday from 9:00 AM-5:00 PM, and on Sunday from 10:00 AM-4:00 PM. Admission is $1, and parking is free. There will be all sorts of discount bird feed for sale. This wonderful bird expo will take place from 10:00 AM-4:00 PM. Admission will be $3 for adults, and free for children under 9, with free parking. Vendors will be selling hand raised birds and breeding birds, along with cages, nesting boxes, feeds, toys, food cups, perches and accessories. The Raleigh-Durham Caged Bird Society is putting together its annual bird fair, which will last which will last from 9:00 AM-5:00 PM. There will be live exotic birds from all over the world, as well as vendors selling assorted products and raffles. Free admission! This bird mart will go on from 9:00 AM-3:00 PM. Adult admission is $5, but free for those under 16. Parking is $5. 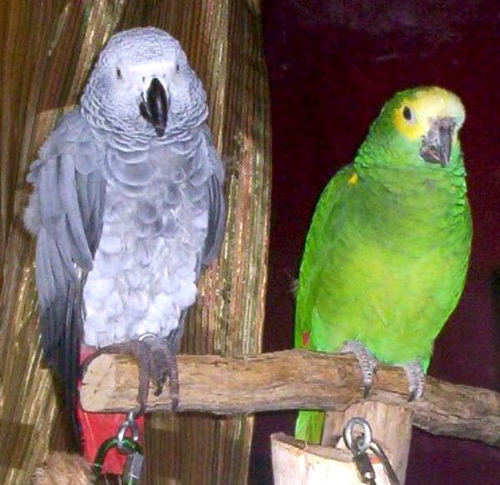 This fair will feature all types of birds from macaws to finches, as well as cages, food, nest boxes, toys and more.